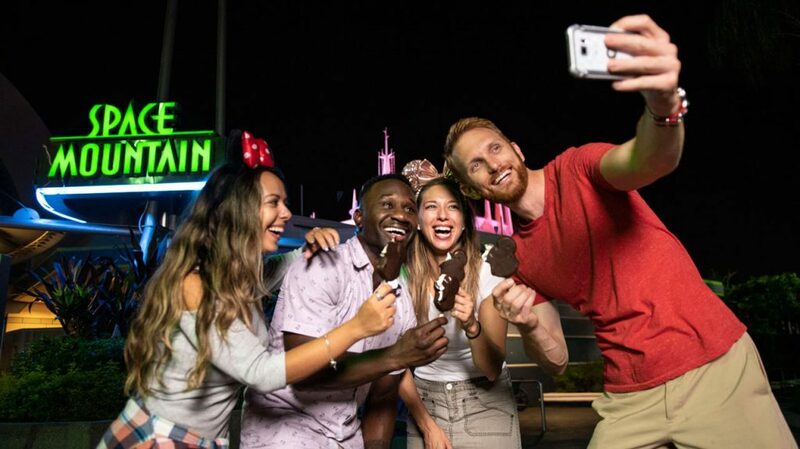 Disney After Hours has been a huge success with guests looking for the opportunity to experience the magic at Magic Kingdom Park after the sun goes down. 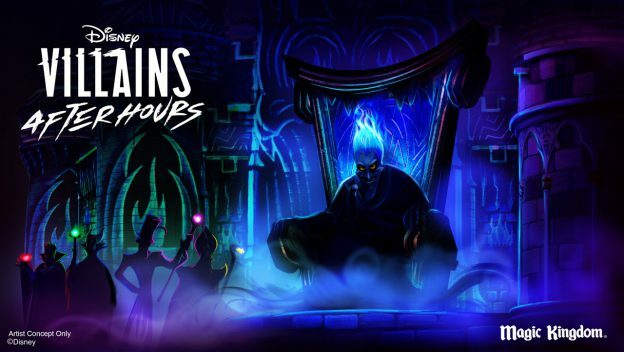 You now have a new reason to delve into the delights of Disney After Hours this summer – Disney Villains will add a wicked twist to Disney After Hours event nights June 6-August 8! Disney Villains After Hours tickets cost $139 plus tax in advance, $144 plus tax on the event night. Annual Passholder and Disney Vacation ClubMembers can take advantage of a $30 discount and purchase tickets for $109. Tickets for these specific Disney Villains After Hours event nights will go on sale April 29. Heading to this year’s event? Be sure to share your experience with us using #VillainsAfterHours. This entry was posted in Disney, Disney World, Florida, Orlando, United States, Walt Disney World Resort and tagged Disney Villains After Hours, Magic Kingdom on April 8, 2019 by siera.